Lakeview is a popular neighborhood on the north side of Chicago designated as Community Area 6. 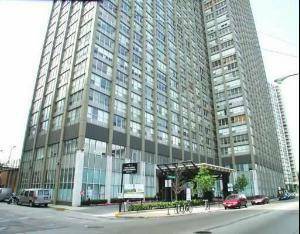 This neighborhood is home to several smaller well known neighborhoods including Lakeview East, West Lakeview and Wrigleyville. Diversey Parkway is the southern border of Lakeview, Irving Park Road to the north, Ravenswood Avenue is the west border and Lake Michigan completes the eastern border. According to the 2000 Census, the Lakeview community is the second largest of Chicago with just under 95,000 residents. 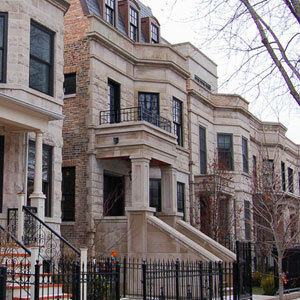 Lakeview is one of the most sought after real estate markets in Chicago. It offers modern architecture to historic buildings dating back to the 19th century. There are many types of homes from which to choose from including single family homes, townhouses, cottages, mansions and condominiums. Homes range from the $220’s to $1 million. Search for Lakeview Real Estate. Most of the neighborhood’s public transportation needs are serviced by the CTA via the “L”. There are two major stations in Lakeview: Addison and Belmont which provide access to the Red, Purple and Brown lines. Several bus routes also run through the area with the busiest being those that run along Lake Shore Drive and express service to downtown via Michigan Avenue. For convenience, I-GO and Zipcar have lots in several Lakeview locations as do many taxi and limo services. For something out of the ordinary, bicycle rickshaws are available especially around the Wrigley Field area. For those with a car, parking space is available and requires special permits on most city streets. There are also public parking lots in several areas. Chicago Public Schools operates several facilities in Lakeview. 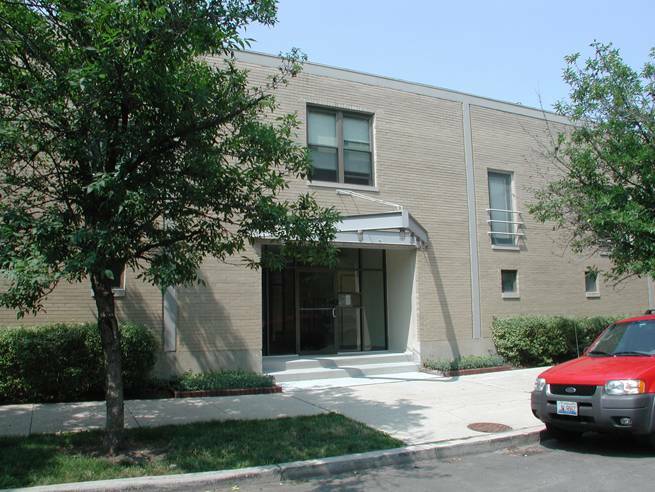 Public schools in Lakeview include: Blaine School, Burley School, Greeley School, Hamilton School, Lemoyne School, Nettelhorst School, Ravenswood School, Hawthorne Scholastic Academy, Inter-American Magnet School and Lake View High School. There are several private, Montessori and magnet schools as well to serve your child’s educational needs. Lakeview offers every imaginable culinary taste in its restaurants. From Thai to Asian fusion, Italian to Japanese, delis and pizza and everything in between, there is something for every taste and every budget. Dance clubs, sports bars, pubs, wine bars and much more make the Lakeview night life hum with music ranging from reggae to blues and comedy for those who need a laugh or two. In addition to the restaurants and entertainment, Lakeview is home to several shopping districts including Century Mall, Southport Corridor and Lincoln Avenue. For those who live an active lifestyle, the shores of Lake Michigan offer bike and walking/running paths. These amenities are found throughout the community as well with bike paths on many of the major streets. For those who enjoy time on the water, there is the Belmont Harbor Marina which is home to the Belmont Yacht Club. The Chicago Marathon takes place along the northern end of Lakeview and there is even a special path designed for training for the marathon. Each year, spectators crowd the sidewalks of Lakeview to cheer on race competitors. Lake Shore Drive is the turnaround point for the annual Bike the Drive bicycle event. Many art events are held each year in Lakeview. In February, the Lakeview East Chamber of Commerce hosts a gallery tour through several area galleries. In September, the Lakeview East Festival of the Arts is held. Over 160 artists exhibit their work and live demonstrations of glass blowing and arts and crafts projects are offered. Each June, the neighborhood is home to the annual Chicago Gay Pride Parade. During July, the Lakeview Garden Walk tours over 80 garden exhibits prepared by the area’s residents. In August, North Halsted Street is closed off for the North Halsted Market Days, a street fair featuring nationally recognized bands, foods and merchandise. Lakeview also holds the distinction of being the nation’s first officially recognized gay village in the United States. The Chicago Pride Parade, one of the nation’s largest gay pride parades is held in the area each June. Lakeview has a diverse history. The area was first used as a camp for several of the Native American tribes who lived in the area. The first white settler to the area now known as Lakeview was a Swiss man named Conrad Sulzer in 1837. In 1857, Lakeview became incorporated and held its first election. The original town hall building still stands at Addison and Halsted and was home to the Chicago Police Department’s 23rd District. During the Civil War, the area was home to Camp Fry, a training facility for the 132nd and 134th Illinois Volunteer Infantry Regiments and a Confederate prison. The area was known as the celery growing capital of the world in the latter half of the 1800’s. The street names Lakeview have utmost historic importance being named after local people and places in the area’s history.